2. Add onions, ginger garlic paste and saute for a minute or two. 3. Add carrot, beans, green peas, capsicums and cook for a minute. 4. Add red chilli powder, garam masala powder, tomato sauce and salt. 6. 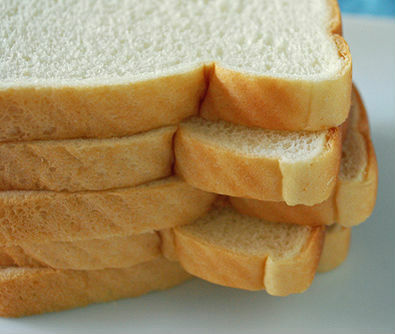 Add bread slices and stir for a minute. 7. Remove and transfer to a serving bowl. 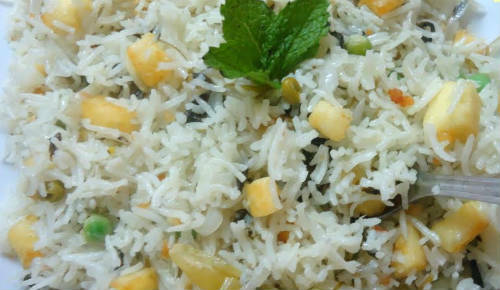 Feel free to comment or share your thoughts on this Mixed Vegetable Bread Pulao Recipe from Awesome Cuisine.